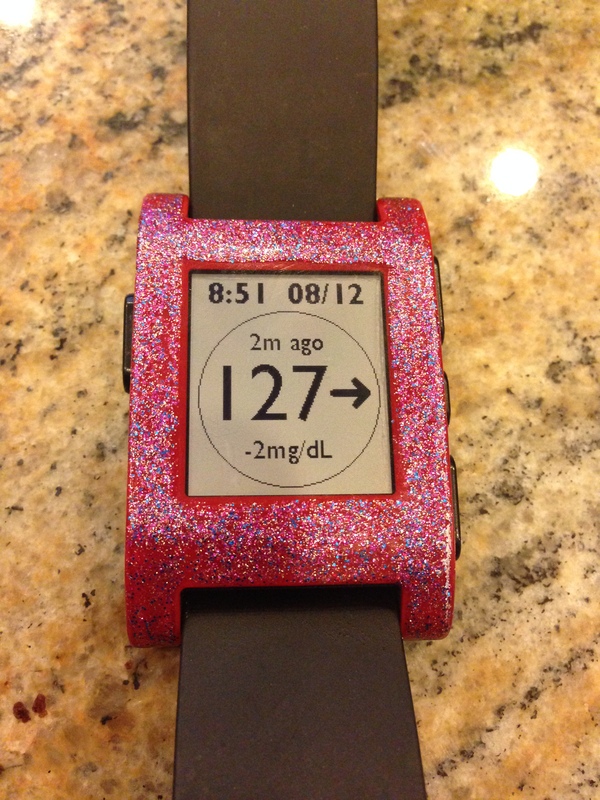 Dexcom, the manufacturer of the continuous glucose monitor (CGM) used by many T1Ds, has a Cloud based solution for sharing blood sugars with various “followers”. This is helpful for parents of little T1Ds and generally anyone who wants someone else to watch out for them. Sometimes, the technology can get a bit buggy. 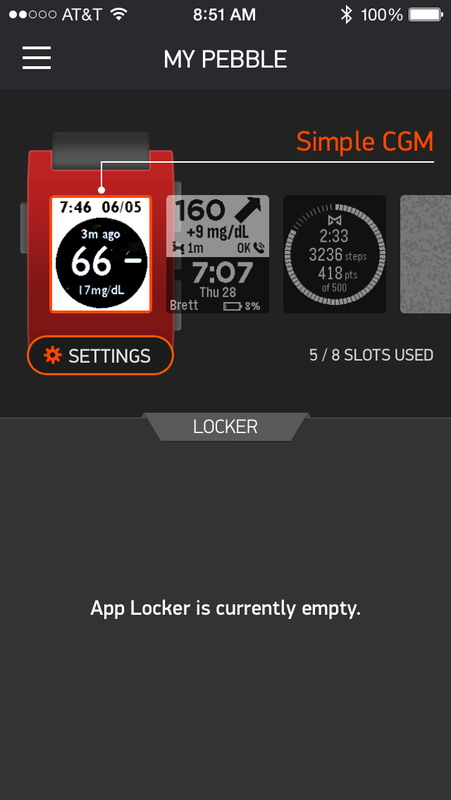 Below are some screen shots of what the system looks like, and some trouble shooting tips. 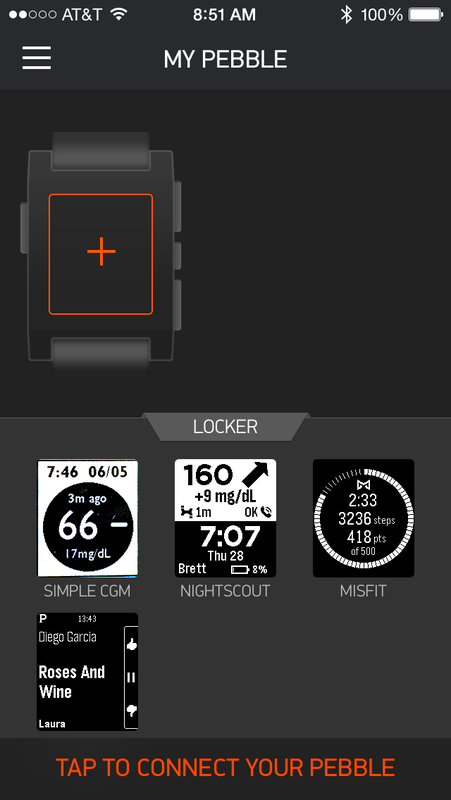 Home screen of the main phone paired to the Dexcom receiver: Note on the lower left the Dexcom app, and the lower right the Pebble app. 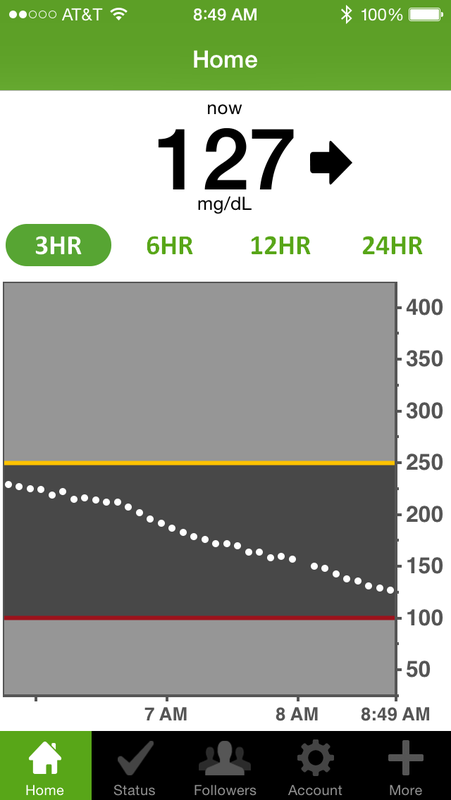 This is the Dexcom share app open. One can look at the 3, 6, 12, or 24 hr trends. 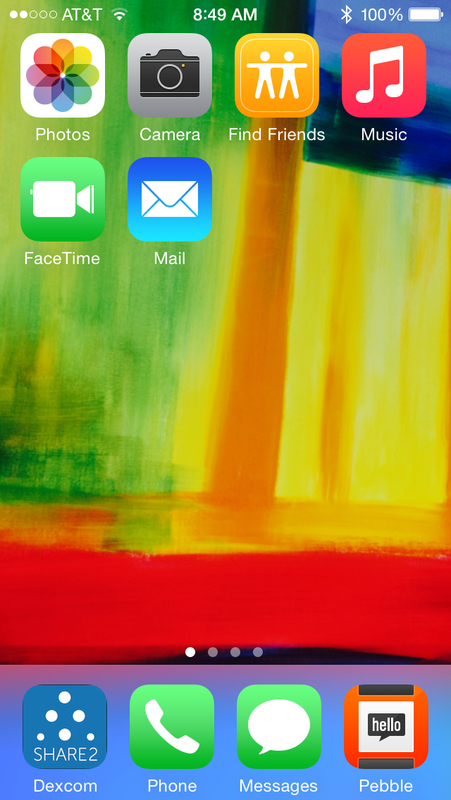 If the receiver and the phone are paired, data is flowing, and all is good. Sometimes, the data isn’t flowing. 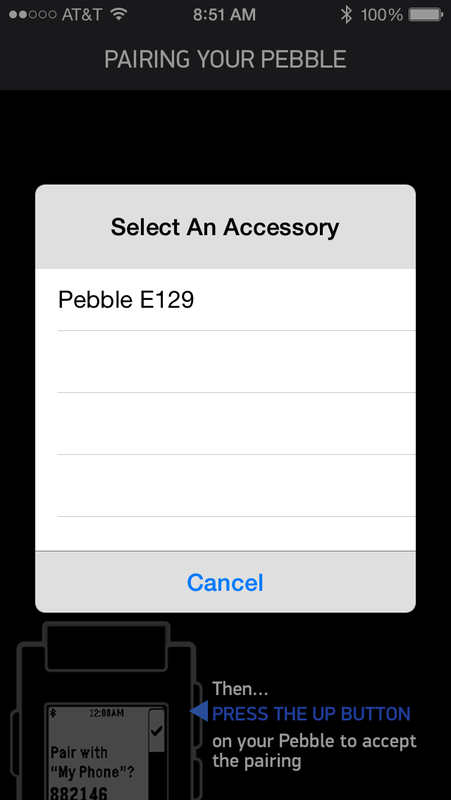 We’ve found that just going into the app can help resolve the problem. Sometimes the app has to be closed and reopened. 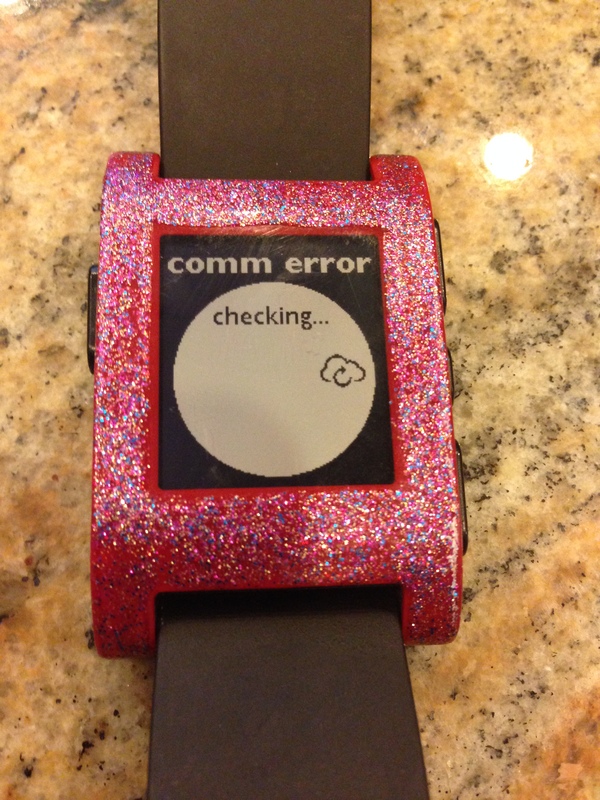 And the data will show up correctly on the watch.